APPLY HERE to join the ELG 2019 COHORT! 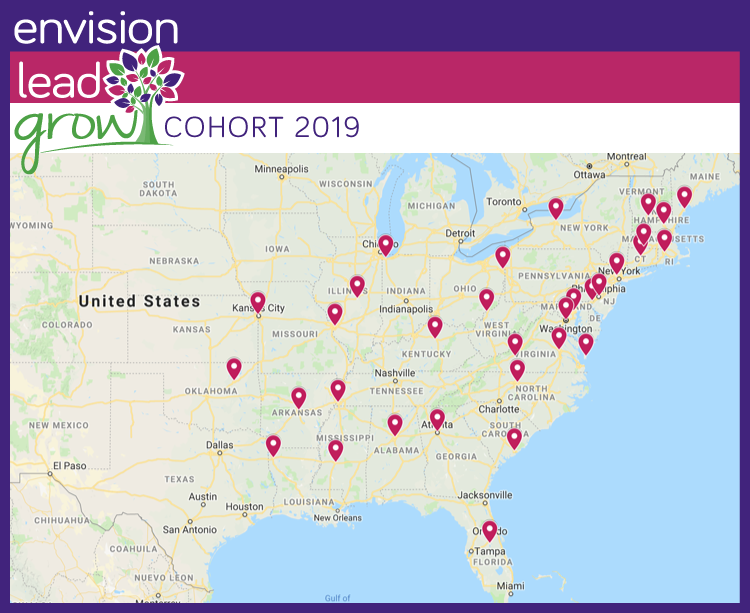 Envision Lead Grow is searching for the next class of Girl Bosses…and applications are open NOW! What does being a girl boss entail? Earning enough points to attend the Entrepreneur Institute in Washington D.C. for an all-expense paid experience with successful girl bosses! See how amazing camp is for yourself! Girls currently in the 4th-6th grade are invited to apply! Once girls are in the program, they can continue with us until they graduate from high school. See if we are coming to a city near you! *New Hampton Roads Girl Bosses are welcome to attend Session 1 (June 16-21) or Session 2 (June 23-28). Transportation will be provided for all camp sessions upon acceptance and camp session assignment, according to your cohort and home city location. Contact ELG to find out which camp session we have reserved for you.